The present Church dates back to the 15th century, although there is some evidence of 14th century work from an earlier building on the site. 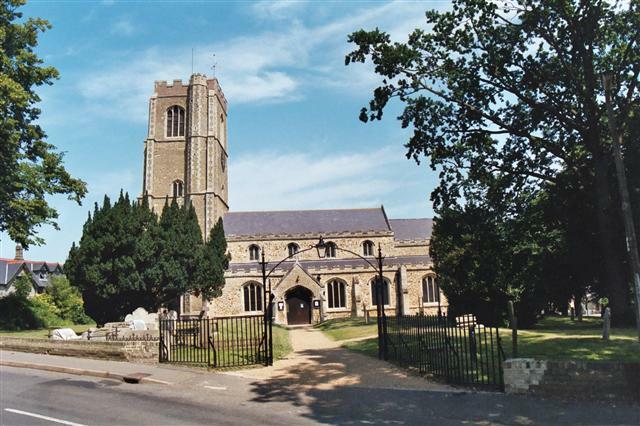 The Church is dedicated to St. George, the patron saint of England and sits on an elevated site in the centre of the village and dominates its surroundings. 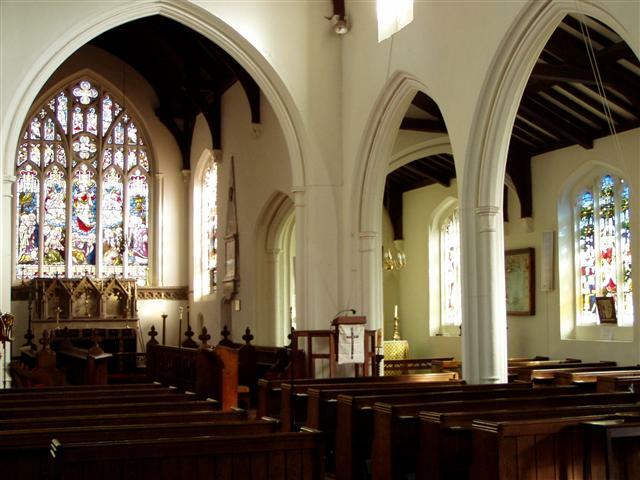 Internally, the church has a nave, chancel, sanctuary, south aisle, Lady Chapel and north aisle. There was once a second north aisle which has been converted into a parish room, kitchen, toilets and choir vestry. Leading from this is the vicar’s vestry. There is a stone font by the south door which dates from the 15th century and once used to stand in the centre of the Church. 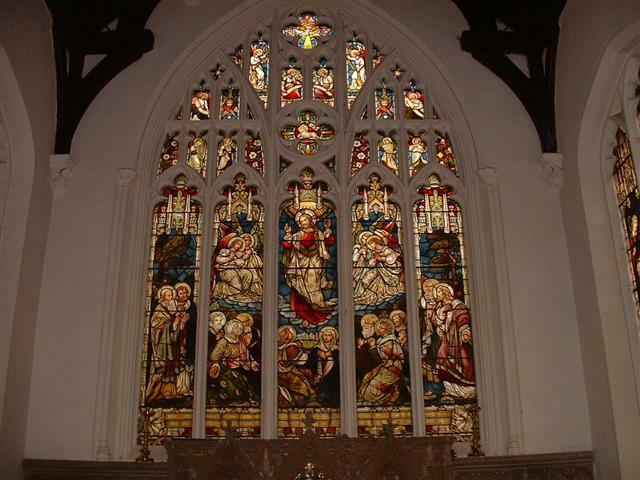 The Church is richly endowed with many fine stained glass windows; the main east window is dedicated to the memory of Canon Hopkins, who was vicar of Littleport from 1866 to 1890. It has five lights and portrays the Ascension. At about this time the existing organ was installed, it is an organ of exceptional quality having been originally built for Milton Hall. Over the years it has undergone several improvements and repairs and played by a number of notable organists. The organ panelling contains the names of the men of Littleport who died in the two world wars and serves as a memorial chapel. Copies, priced £5, are also available in the church.